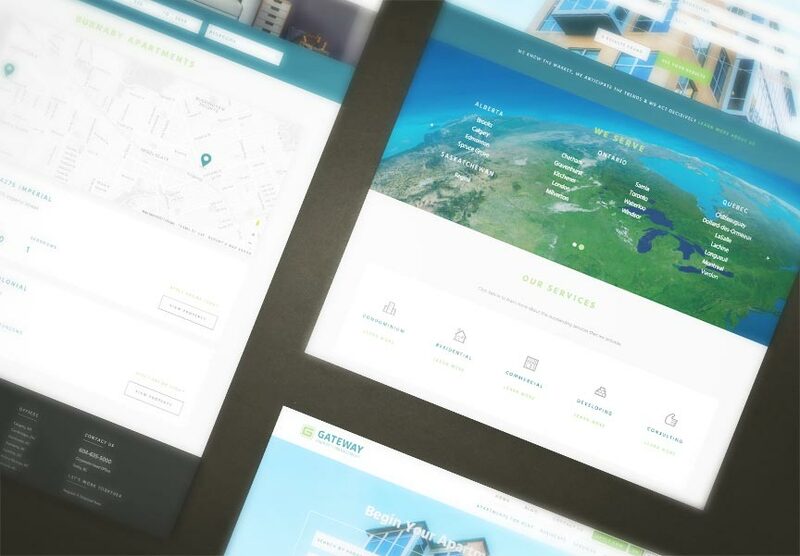 Congratulations to Gateway Property Management, who recently launched their new website. Gateway manages Residential properties in major cities and towns across Canada. The new website is designed to be fully responsive on desktop, tablet, and mobile. Features include an English to French translation, nearby properties, featured properties, a social feed and more, all managed within the LIFT System. Explore the website and all the exciting new features at www.gatewayrentals.com.